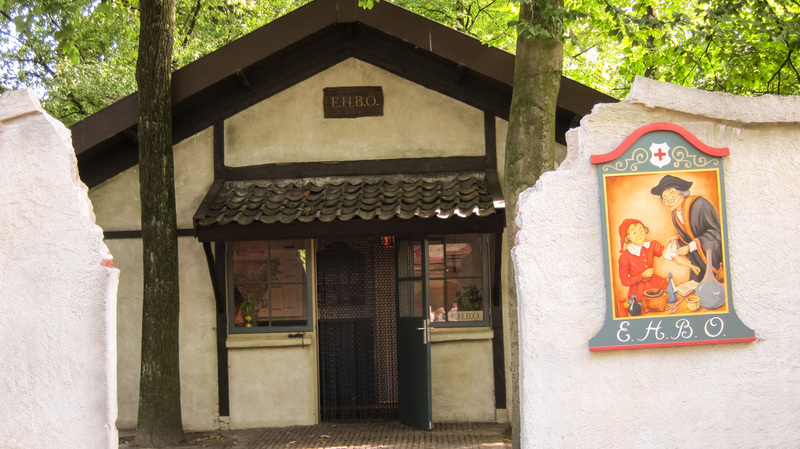 ​There is one First Aid Post in the Efteling. ​In the case of an emergency, please speak to a member of staff. 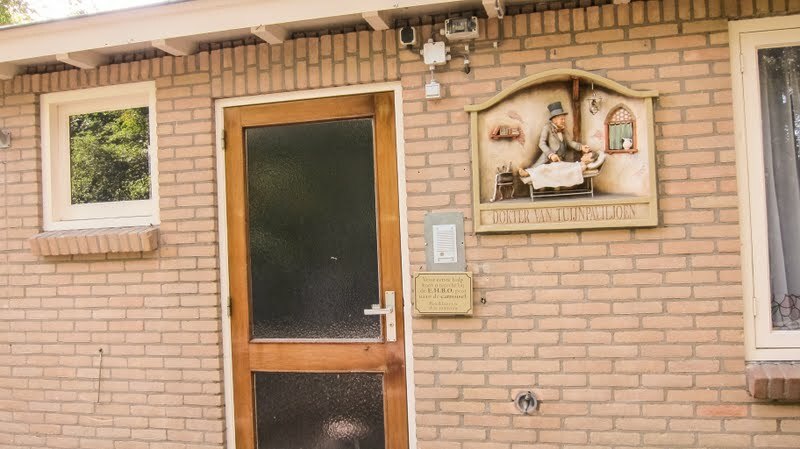 2013: The first aid post Dokter van Tuinpaviljoen is closed.